℗ 2010 Hillsong Church T/A Hillsong Music Australia. All rights reserved. We're always adding to the master catalog here at MultiTracks and doing our best to go back and fill in some of your top requests for popular albums from years past. 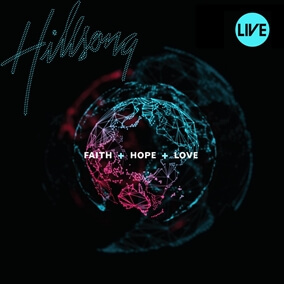 We checked a big one off the list by adding all of the MultiTracks from the 2010 Hillsong release, "Faith + Hope + Love" which is full of many great anthems for the Church. Led by Hillsong's worship leaders including Hillsong UNITED, Darlene Zschech, & Reuben Morgan, "Faith + Hope + Love" includes songs like You Hold Me Now, We Will See Him, and We The Redeemed. All the MultiTracks and CustomMixes are now live and available for download today!